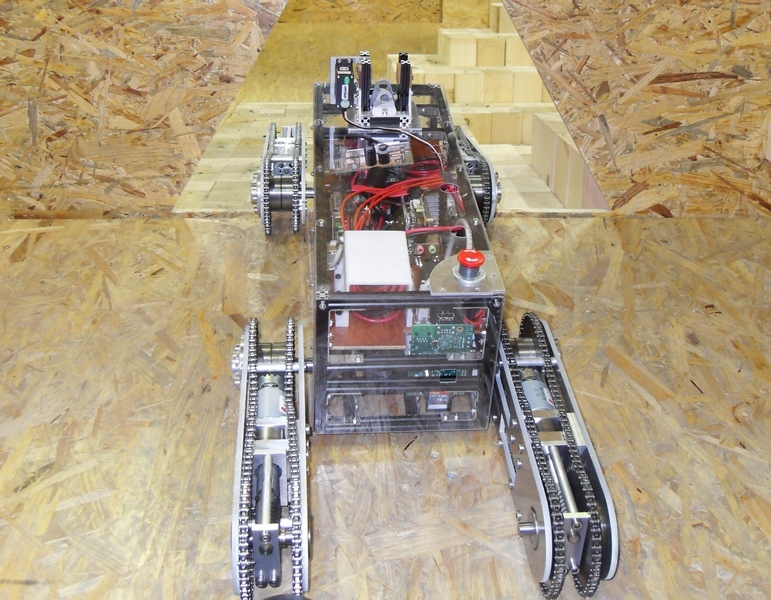 Warwick Mobile Robotics is a research project carried out by a team of fourth year undergraduate students at the University of Warwick in the UK. The project involves the creation of a search and rescue robot designed to locate survivors in hazardous environments, such as earthquake disaster zones; removing emergency service personnel from danger. The project has been running for the last seven years. 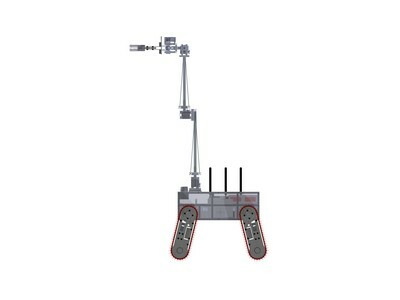 Each team has made alterations to develop the previous robot design. This year, we are designing, manufacturing and programming a whole new, smaller, lighter robot capable of navigating moderate terrain in a smaller environment. The aim is to develop a modular structure which will allow the robotic platform to be easily modified by future teams. The design will be focused towards achieving a low cost model with key features such as reliability, maintainability and modularity. It must have a maximum turning radius of 0.5 metres and a maximum weight of 25kg which makes it deployable by one person. The long term aim of the project is for the prototype to be further developed by future teams into a commercially viable design. 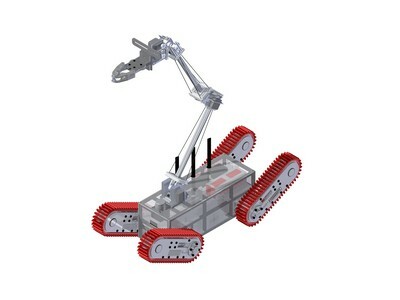 In order to achieve these design aims we have opted to use MakerBeam and OpenBeam for the chassis and arm structures. 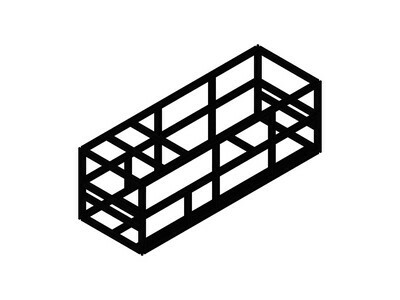 The off-shelf beams and fittings provide the perfect solution to our design requirements. The beams themselves have the required structural integrity, are lightweight and can easily be cut to length. Assembly times will be short due to the design of the beams and future years will be able to modify the size of the structure with ease. This suits the modularity of the design. The team are testing the robot’s capabilities at the RoboCup Rescue competition held in Germany in Magdeburg during the Easter break (April 3-5). The RoboCup Rescue is a competition that tests the robots search and rescue abilities in a simulated disaster environment. The team has decided to enter this competition as it provides an exciting engineering challenge beyond the scope of our undergraduate project requirements and a socially significant real world application for mobile robotics. The team won “Best in Mobility” from 2009-2012, “Best in Manoeuvrability” in 2012 and won the competition in 2010. Last year, the team entered the World RoboCup competition for the first time and placed 10th in the world. 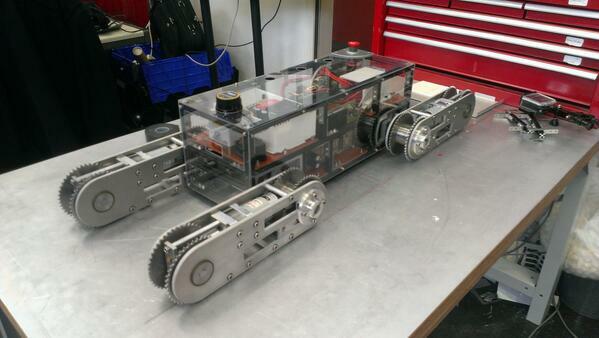 Our aim for this year is to enter two robots into the European competition for the first time. The team is really grateful for the support of MakerBeam in the creation of our robot and we are excited to assemble all of the parts which are currently being manufactured!